Sumo wrestling is native to Japan. The professional sumo wrestling is only practiced in the country. Get facts about Japan here. 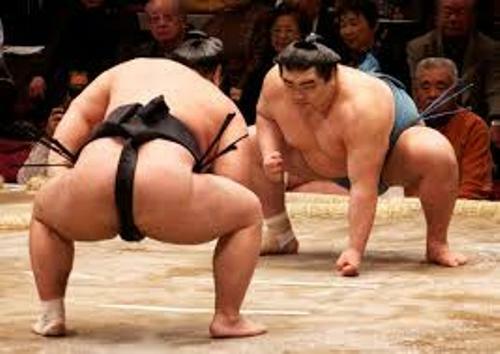 If you check the general definition of sumo wrestling, it is always called as gendai budo which means a modern Japanese martial art. Actually the general definition is false since sumo has been recognized by the Japanese people since the ancient time. 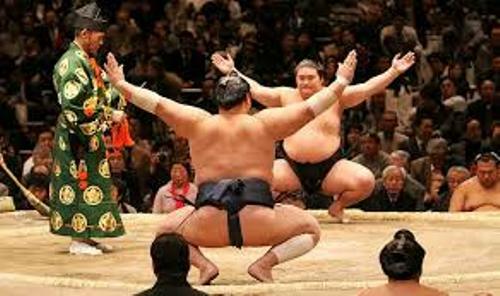 Sumo Wrestling Facts 3: who sets the rules? The Japanese Sumo Association sets the rules for sumo wrestling. The sumo training stables are called heya in Japanese. 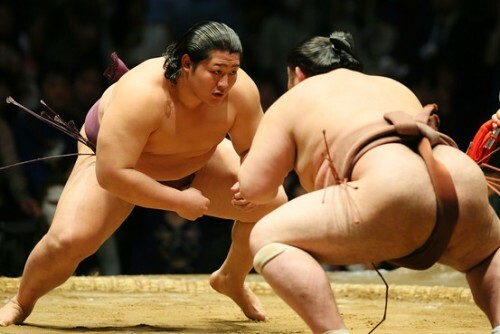 The people who want to become a great sumo wrestler should live in this community since the wrestlers should follow the strict tradition which includes the manner of dress as well as the daily meals. 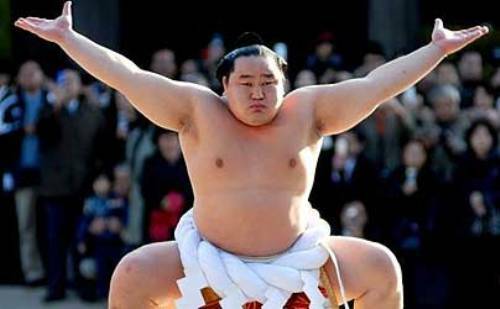 The popularity of sumo wrestling is still high in Japan despite the presence of high profile controversies. The public attention is very high on the famous sumo wrestlers such as Ichinojo and Endo. The ring or dohyo is the place where the sumo wrestling will take place. It is located on the platform made of clay and sand. It spans on 175.0 square feet or 16.26 square meters. The diameter of the ring is 14.9 feet or 4.55 meters. Oyakata is the term used to call the members of Japan Sumo association. They are the only people who train the new wrestlers since all members are the former wrestlers. There are 6 divisions in sumo. Those are makuuchi, juryo, makushita, sandanme, jonidan, and jonokuchi. The jonidan has around 185 wrestlers. 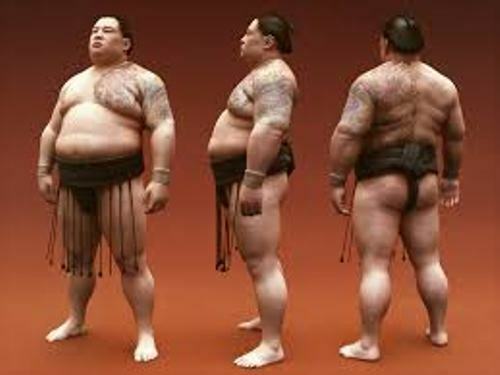 The number of foreign-born sumo wrestlers had enhanced in 1900s. Now it is not only a Japanese sport since many foreign people are attracted with this sport. Check Japanese culture facts here. The yokozuna has the salary around 2,820,000. It equals with US$30,500. The maegashira earns 1,309,000 or US$14,000. What do you think on facts about sumo wrestling?